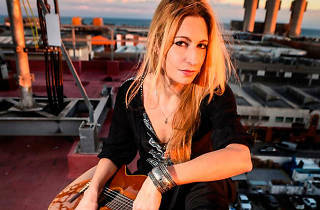 American singer Tori Sparks is at the Curtcircuit festival to present her latest effort, 'La Huerta', an album that follows her 2014 'El Mar', where she and Calamento put their own spin on a fusion of rock and flamenco with touches of blues and folk. 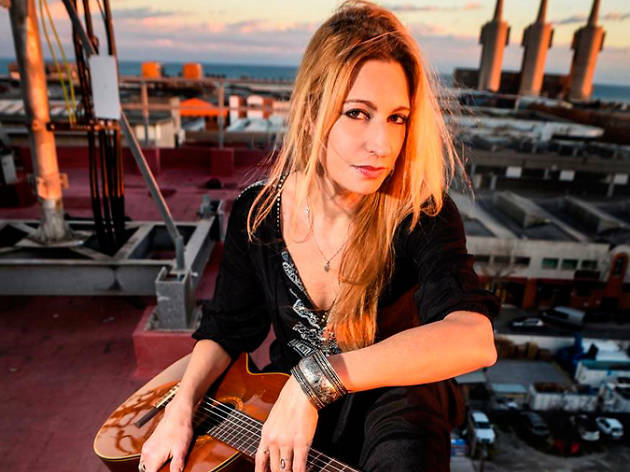 She shares the bill with Reyes Torío, a DJ from Bilbao who is the founder, composer and singer of the cowpunk band Dinamita pa los Pollos, who got their start in Barcelona in the '90s. Torío's got a special concert planned in the company of Carlitos Bisonte, a guitarst who's been working since '86 and has played with bands like Los Bisontes, Los Negativos and Sleepy La Beef.